Doing Economics Beta This book is a beta edition. It is in development, and we need your input to improve it. Please send us feedback here. explain how we can use exogenous supply/demand shocks to identify the demand/supply curve. Concepts needed for this project: the natural log transformation, dummy variable, confidence interval, and statistical significance. Concepts introduced in this project: simultaneity. Unit 7 and Unit 8 of The Economy. You may be familiar with supply and demand diagrams similar to the one shown in Figure 7.1. To find out more about demand and supply curves, read Sections 7.2, 7.7 and 7.8 in Economy, Society, and Public Policy. But how do we know what the supply and demand curves look like in the real world? Unlike the models in economics textbooks, we cannot ask consumers for their willingness to pay at different prices or ask firms to tell us their profit-maximizing decisions. Instead, usually the best data available are prices and quantities over a number of periods (both of the product we are interested in and of other products), and information about policies and other events that happened in those periods. Example of supply and demand diagram: Equilibrium in the market for bread. 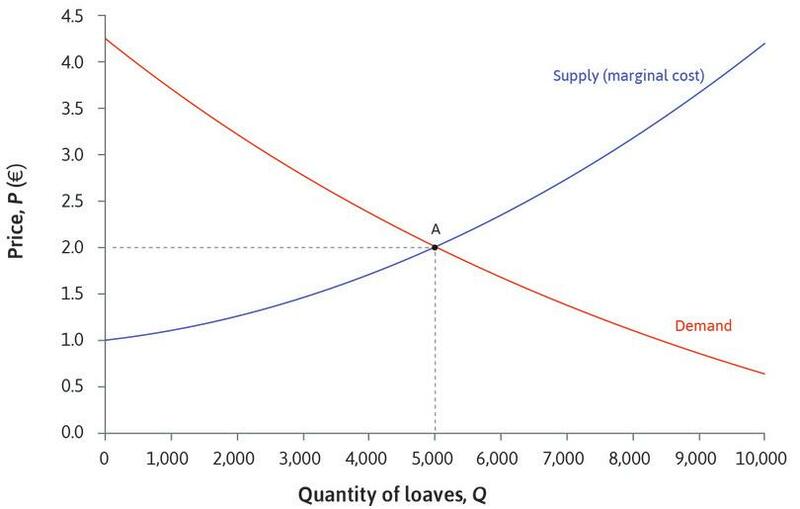 Figure 7.1 Example of supply and demand diagram: Equilibrium in the market for bread. We will be looking at the US market for watermelons in 1930–1951 described in the paper ‘Suits’ Watermelon Model’ as an example of how to model demand and supply using available data and interpret the results. Part 2.3 Did changing the rules of the game have a significant effect on behaviour? Part 6.2 Are differences in management practices statistically significant? Part 6.3 What factors affect the quality of management?